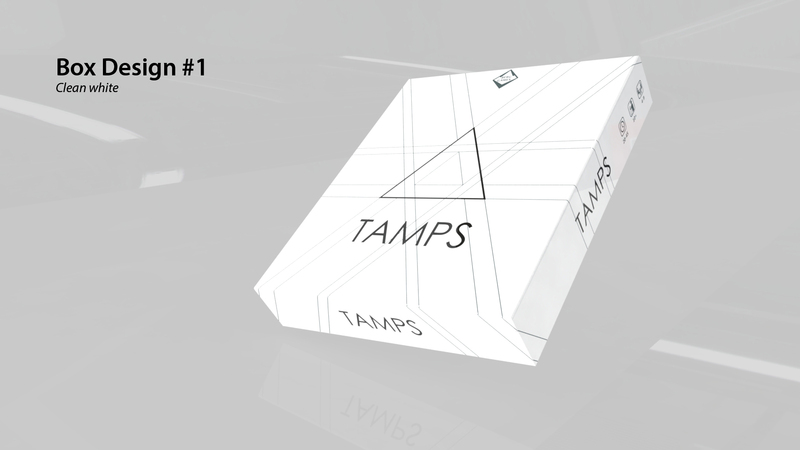 In the last few weeks we have been steadily working on finalizing the graphical design of Tamps. 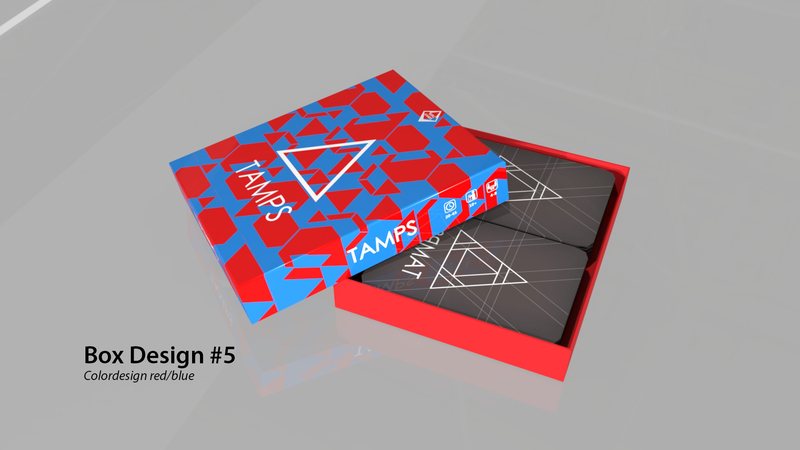 We are trying to find the right graphical balance between the social aspects of the game compared the the abstract style of the cards. 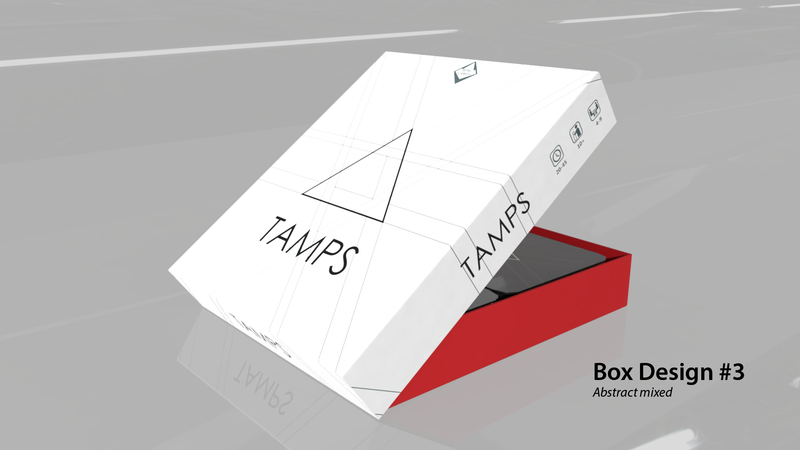 Basically answering the question, what should the box look like? 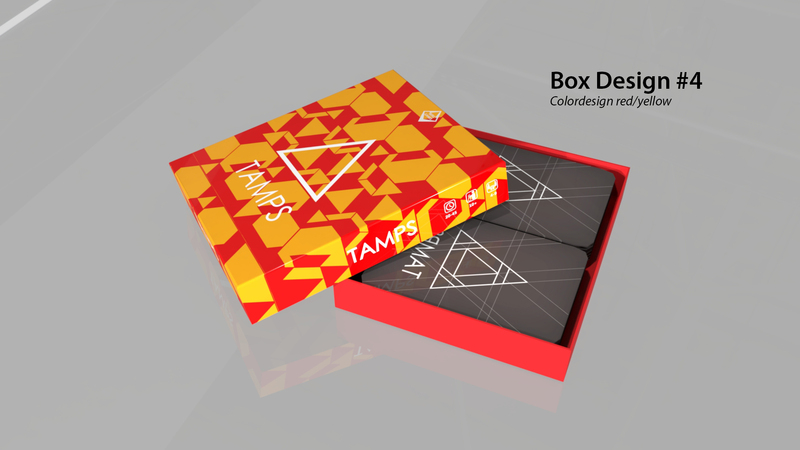 This resulted in multiple box designs which we love to share with you. 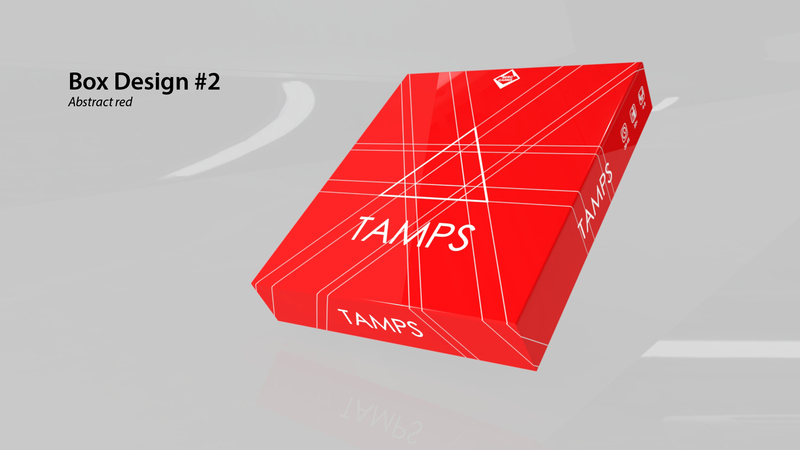 Because this is still work in progress, we would love to hear your opinions! Which design did you like the most? 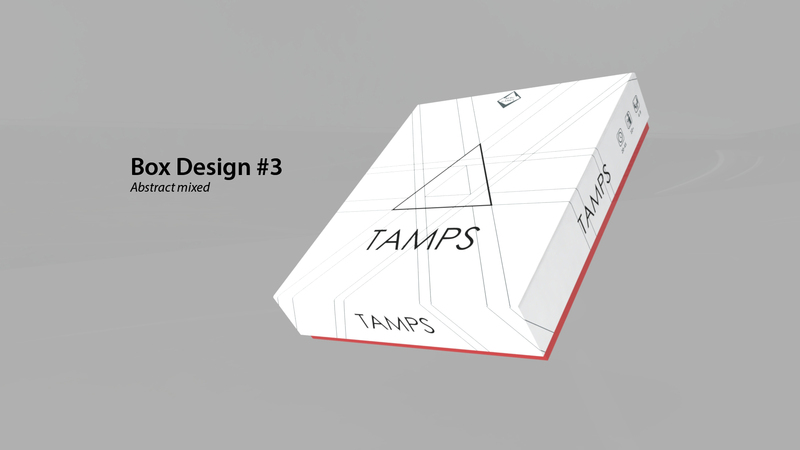 Or maybe what design would you like to see? If you have good ideas we might just create your cool ideas. So feel free to leave a comment on Facebook, Twitter or just below, thanks! So feel free to comment! 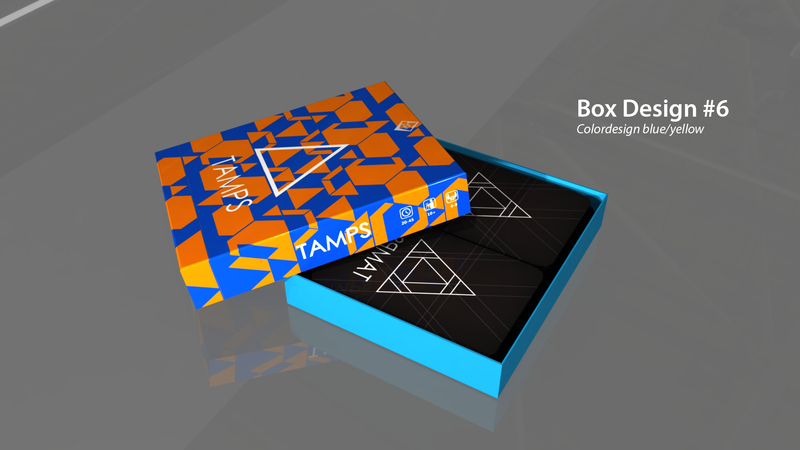 Apart from the box designs Rens and Alex are continuing to work on our Kickstarter video, and we have a funny little update. 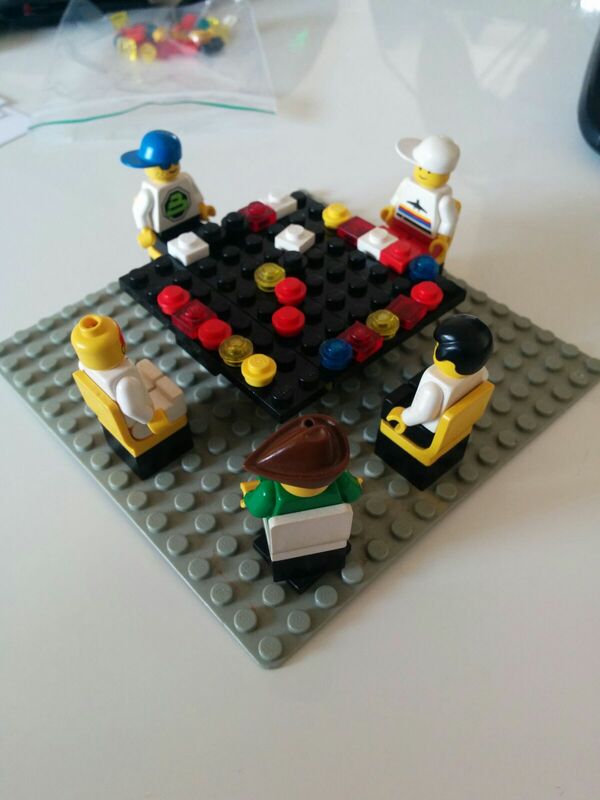 In order to create a storyboard they have made a LEGO setup of a Tamps-game in order to get the right camera angles. You will have to wait a little longer for the first results on the trailer, but we will keep you updated!